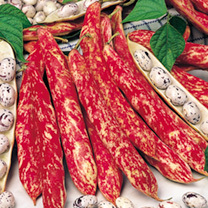 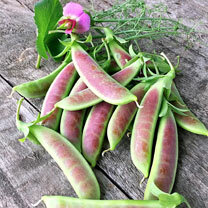 A unique, tall-growing, high yielding pea with attractive bi-coloured purple/pink blooms and lots of rose blushed and pure green pods. 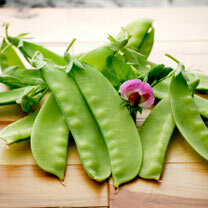 Can be picked as mangetout or snap pods. 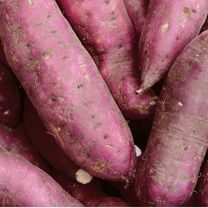 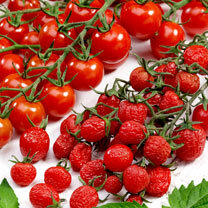 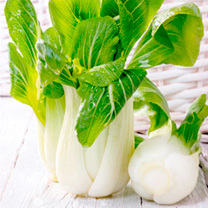 Plants also produce loads of hyper-tendrils that are equally delicious to eat.